Tracy's Notebook of Style: Friday Favorites under $30 + Weekend Sales! The non vampire teeth version of the lip tee. 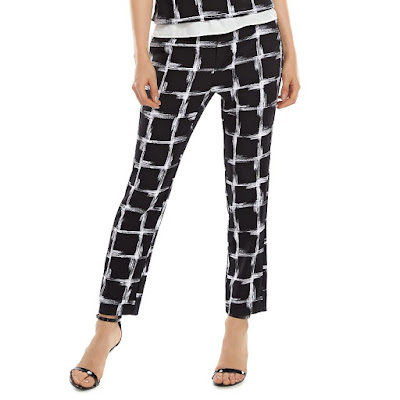 sure of the fit, although I do own pants from ELLE that are similar. 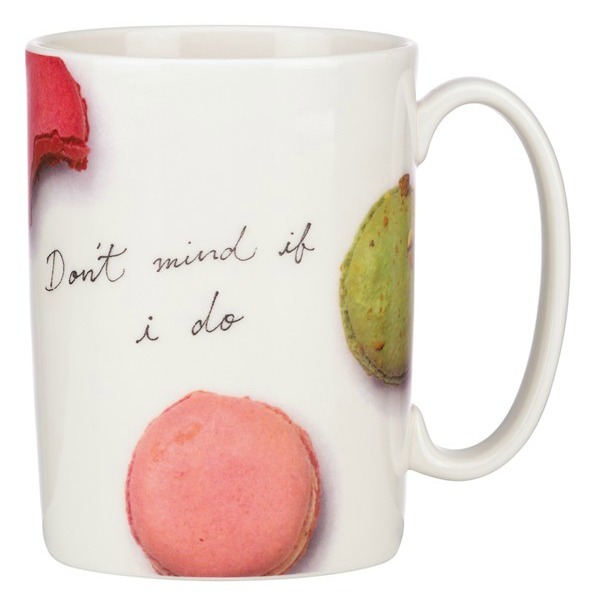 I couldn't decide between the lip mug and this one! 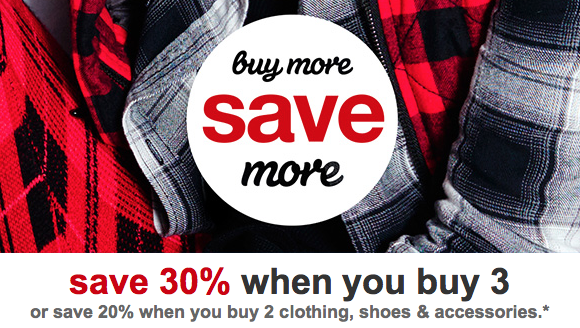 >> Buy more, save more at Target - no code needed. Bloomingdale's Sale on sale when you take an extra 20% - 50% permanently reduced clearance, price as marked. Target Extra 10% off clearance items with code EXTRA10 // Take 20% off when you buy 2 or more clothing, accessories or shoes or 30% off when you purchase 3 or more. I've been really into red this season, too. It's such a bold, dramatic look when you add that bit of red, isn't it? Ah! I almost got that bag from Express! And then I opted for the smaller version because I just want it for lipstick/cell phone for evenings. But the deals right now are SO GOOD! I'm sure the smaller one is even cuter! I love this bag so much I already have 3 of them, hehe.